Just a brief thank you for the very speedy delivery of my recent order. I've submitted a review of the product for your website and am very pleased with it, as well as with your excellent sevice, and will be sure to recommend you to friends. Many thanks to the Pure Beauty Support Team. My products arrived promptly. I was really impressed with your service. You've won me over! I just wanted to send a quick e-mail to let you know how impressed I am with your companys quick service. I only ordered my goods yesterday and they arrived this morning. I will be definatley ordering from you again!! I would like to say that my order arrived yesterday and I am very please with the service that I have received. I will be using you again in the future. All credit to you. Amazing service - ordered at around 1.00 p.m. day 1 delivered early morning day 2. Thank you. The service you provide is excellent, fast delivery. The anti bac cleanser has helped my skin in just 5 days. Thanks! This is the second order I have placed with yourselves and have found your web site very easy to use, the products very good value and delivery is exceptional. Keep up the good work. I will be placing another order soon. Thank you! What a pleasure to deal with such an organised online service provider! It was a pleasant surprise to receive updates regarding my order via email. 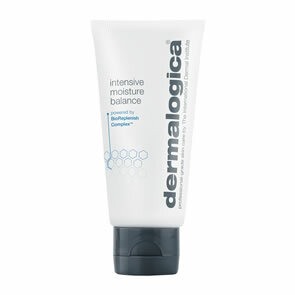 Not to mention the great prices on Dermalogica. I look forward to my next order. The service has been excellent I received my parcel this morning. I have yet to 'try' out the foundation as this was ordered without really knowing the shade but it looks good - will try it tonight! Thanks again for a super service. Many thanks. The products are lovely and I was amazed that they arrived the following day. I will be ordering again in the near future. Have got the items - excellent service - will use you again for sure. Just wanted to say thank you for an extremely efficient service and excellent customer care. I will not hesitate to use your service again. Very Impressed. 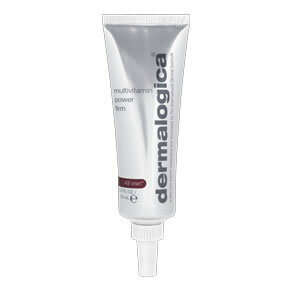 Thank you very much for your prompt delivery of my Dermalogica order. Looking forward to purchasing more in the near future. Prices were very competitive!! Fantastic service. I was very pleased with the service and products. I was very surprised and delighted to recieve my products the day after I ordered them. It doesn't happen very often these days! Thanks again.